When: 11/17/2017, Friday, 8 a.m. to 11 a.m. Listed as they come in. We encourage anyone who may be looking for binoculars to check out Vortex Optics. 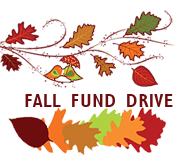 They have a great variety of binoculars in a large price range and provide amazing service. ​As most of you know, the Greater Sage-Grouse has received much attention around the West, due to declining numbers and a near-listing on the Endangered Species List. 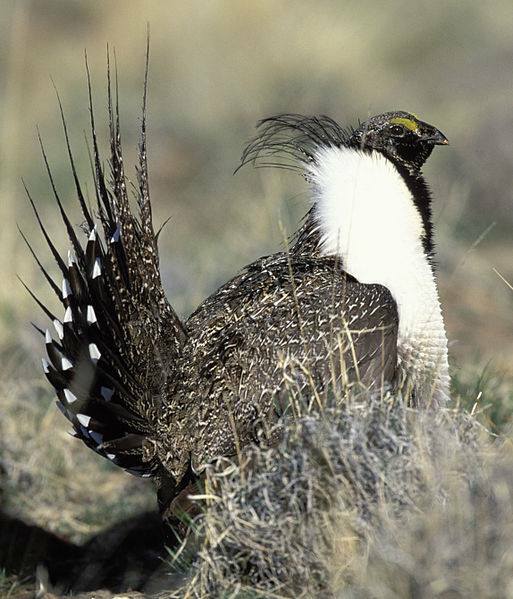 Western states, including Nevada (since 2012) have devoted much energy and resource to developing state-specific pans to head off ESA listing by improving the sage brush ecosystem on which sage-grouse depend. Now, ... [Dept. 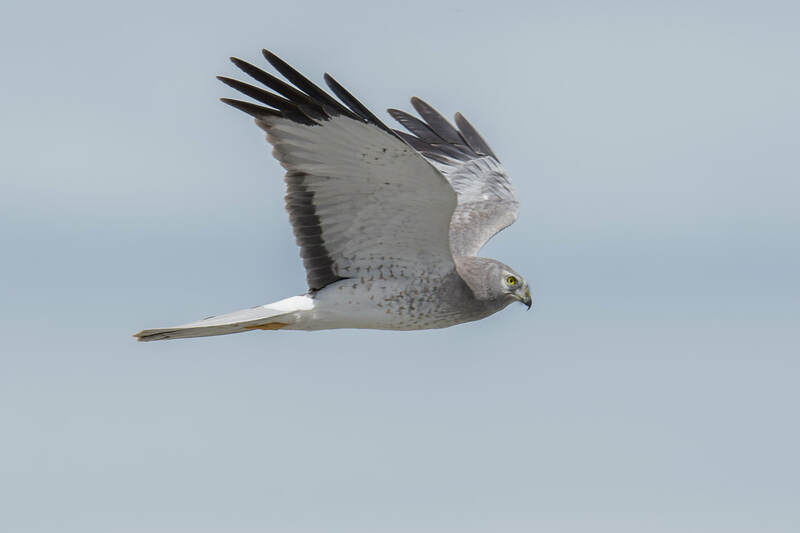 of Interior and Congress] are trying to weaken protections for the bird and sage brush habitat in order to allow more industrial and energy use and exploration. 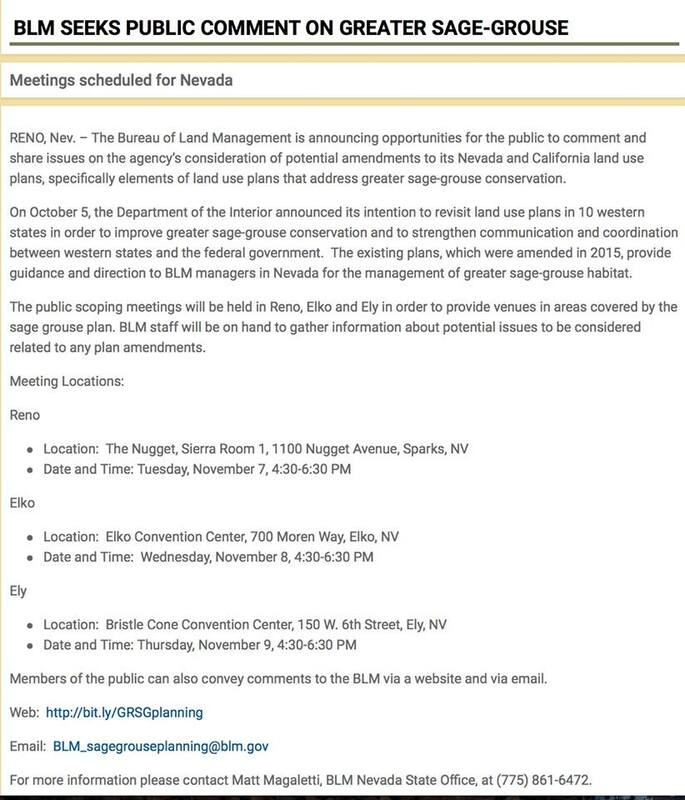 The BLM is asking for public response as to whether this is a good idea. If you inclined to help, please send the BLM a short email asking that Greater Sage-Grouse protections not be weakened in favor of industrial and energy purposes. Mention that the State of Nevada has spent 5 years developing sophisticated plans for sage brush protection. Our fragile sage brush ecosystem deserves continued protection.